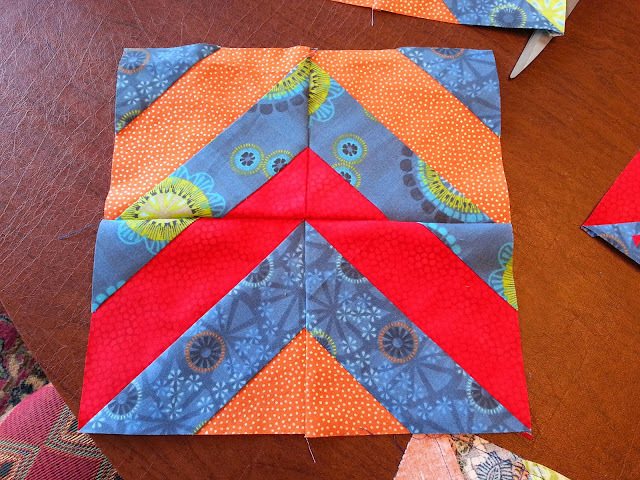 This week is another Project Quilting challenge - "across the universe". 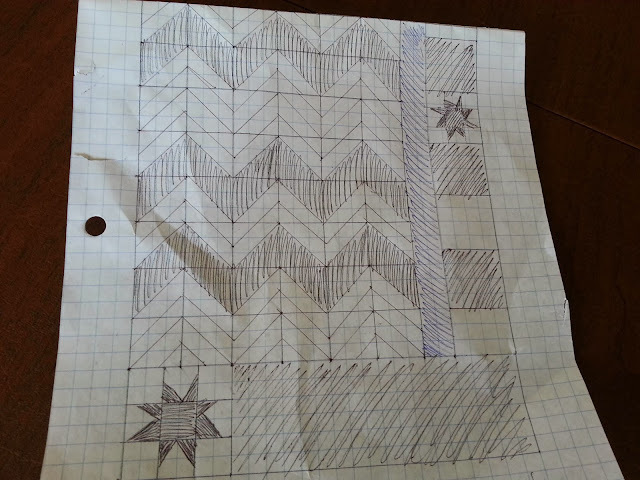 I found the fabric.... Drew up the plan... And today I started sewing! So my chevrons morphed into another shape.... And that's okay! 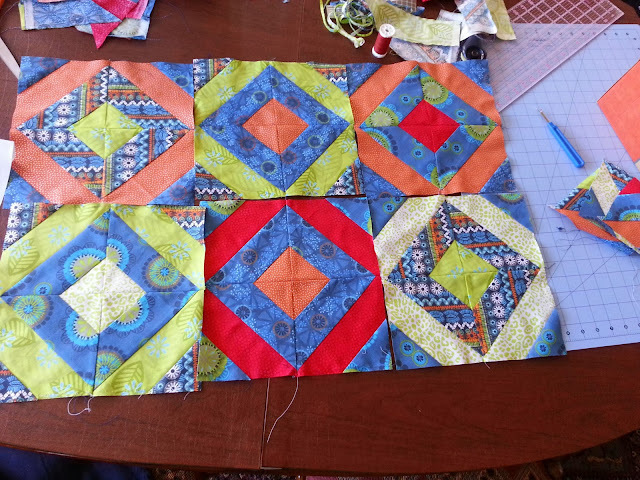 Linking up with WIP Wednesday - and checking out others' projects!